Crafting Play: CraftingPlay is on Zulily today! 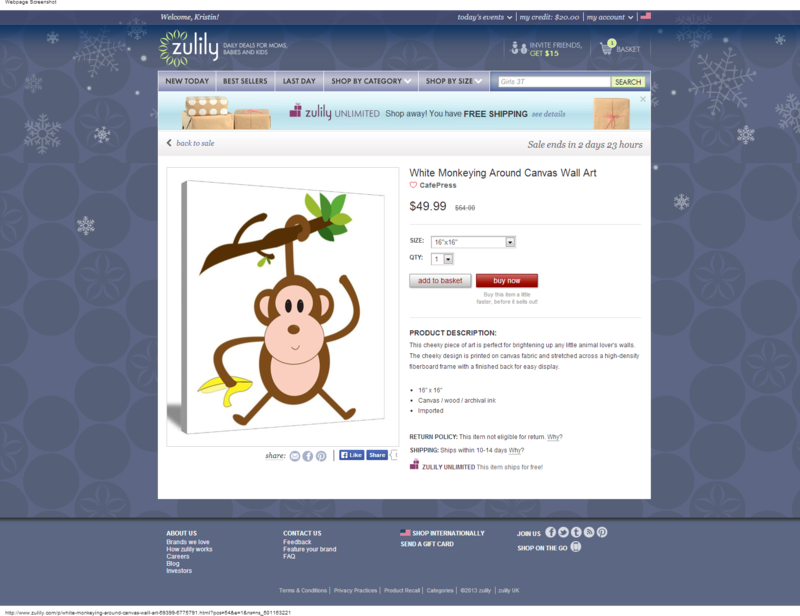 CraftingPlay is on Zulily today! I love myself some Zulily. How surprised and excited I was when I saw one of my illustrations for sale on their page today! 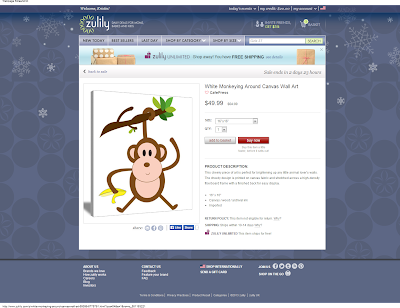 If you aren't registered with Zulily, you may not be able to view the link. If that's the case, you can check out/ buy products with the same design directly from CafePress. I created that design almost four years ago while we were waiting for Ethan's arrival. Pretty neato!